Sounds boastful, right? But i mean that to myself. I should strive improving my skills and abilities to be a better person. I should not be contented of what today's could give me but I should prepare myself of what tomorrow's could offer me. Actually, in a battle may it be in life or my direct opponent, if I believe that I still have to learn more to outlast the obstacles of life or my opponent,then, I have to do it first. Hi Alan...hello Bobby. This is Robert. Glad to know that you finally have your own website to boast. See you soon Alan. 1st time ever to try a massage..... 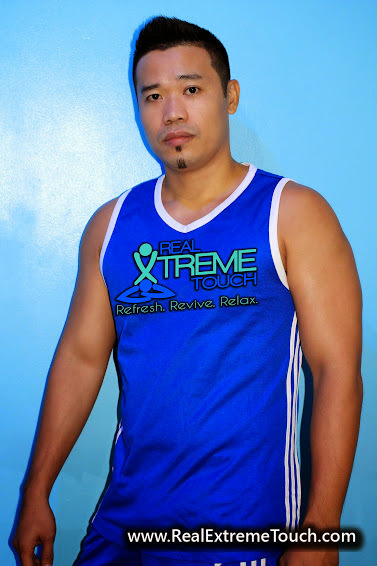 I would like to try allan.....Laguna area Possible kaya?? Sure hmm that would be possible alabang area would do? ?